It was a totally new experience. It was my second time climbing a big mountain, and I've never been hiking for three days in a row. 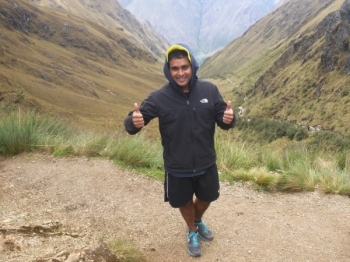 It was cool not only to enjoy the Machu Picchu but also to enjoy the view, friends, and even the high altitude illnesses. 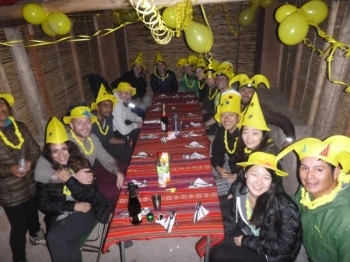 The four days of the inca trail Hike with Inca Trail Reservations have been an unforgettable experience. So what I have figured from this adventure is that going up is way more challenging not just in life but also on the track. 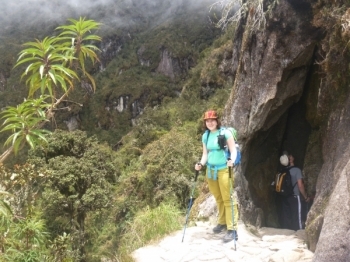 In regards of Machu-Pichhy inca trail itself combination of natural and human created beauty is indescribably beautiful. 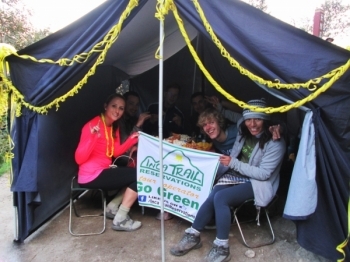 As with any great adventure, the Guides and the people make the experience unique! 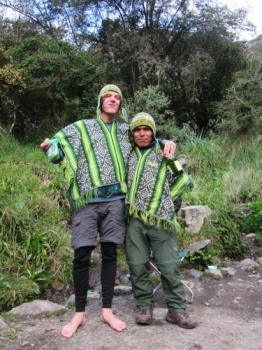 The inca trail is not an easy Hike and being a smoker, I wanted to rémember what having a healthy set of lungs was like. It was a great experience. I was really proud of myself at the end of each day. Especially day two- climbing stars is especially hard for me. Since I was a little girl I have wanted to visit MachuPicchu and my dream finally came true. I didnt come on this amazing adventure with a lot of knowledge of the Inkas and their amazing story. 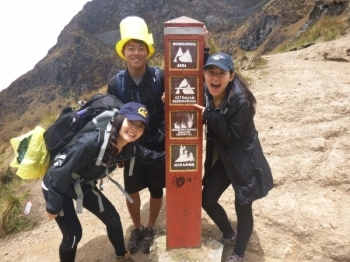 I knew almost nothing about Machu before the trip, but it was always on my girlfriends bucket list. 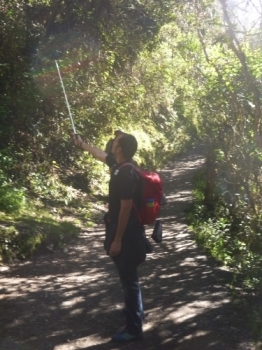 The trek itself challenged me in ways I didn't anticipate and I can honestly say I don't know that I could have done it without the encouragement of the guides and the new friends we made during the trip. 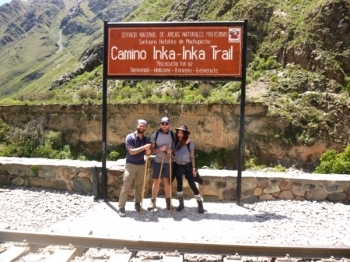 The Inca trail was an incredible experience. 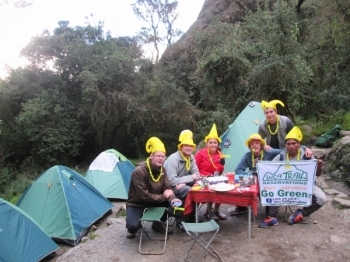 The food was shockingly good, the guides informed and the views breathtaking. 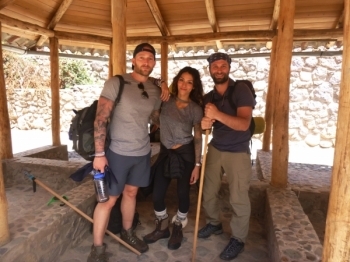 With each step on the Incan trail, I felt knots of stress untying and I knew it was special. 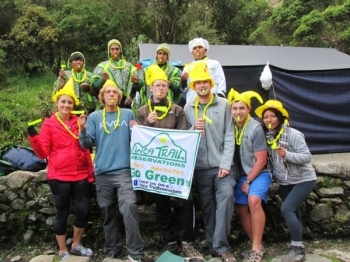 My Inca Trail and Machu Picchu experience was great thanks to the Inca Trail Reservation company. 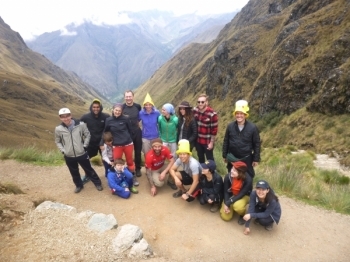 I had an incredible adventure on the Inca trail. 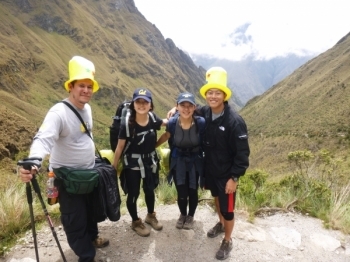 The scenery, company, porters, and tour guide helped give me the experience of a lifetime. I enjoy challenging myself physically, this trip was the perfect way of doing so. It not only allowed me to travel in a beautiful landscape, but introduced me to likeminded people with whom I bonded in a special way, never to forget the great times we had together. I had the time of my life on the trail! 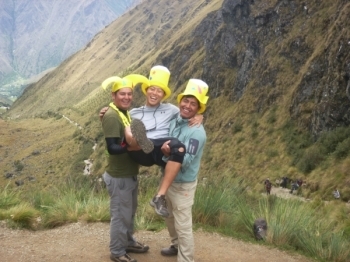 The porters and the guide made the Hike a blast. We spent New Year's Eve on the mountain and they made it one of the best New Year's I've had. The tour was very challenging. But the views and experiences could not be achieved without the sweat and pain.